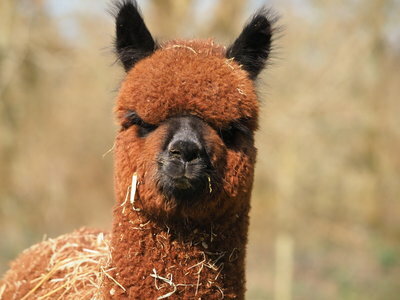 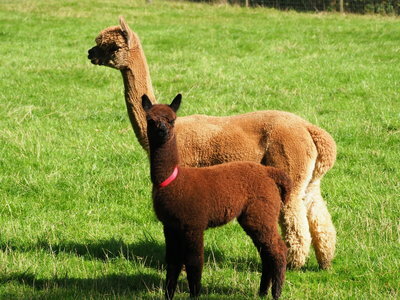 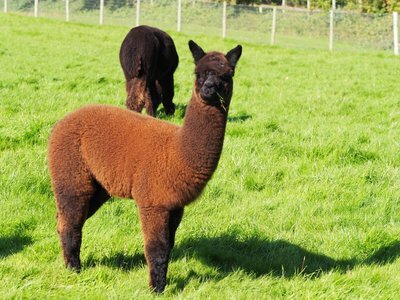 We are a specialist breeder of black alpacas with one of Europe's largest black alpaca herds. 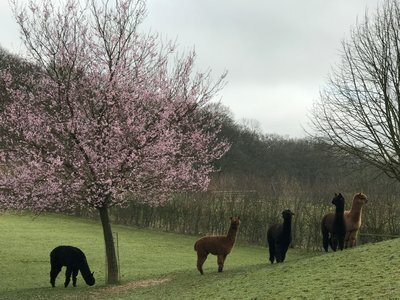 Situated in a peaceful environment South of London on the edge of the Sussex Downs. 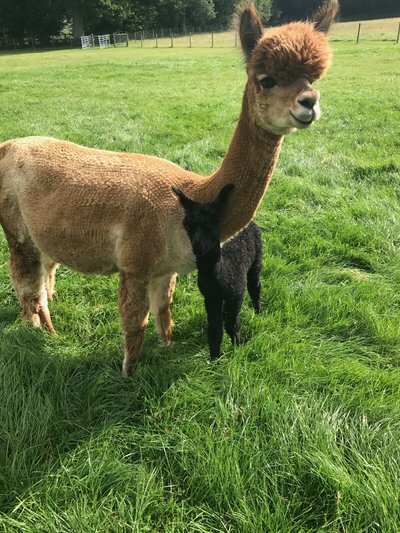 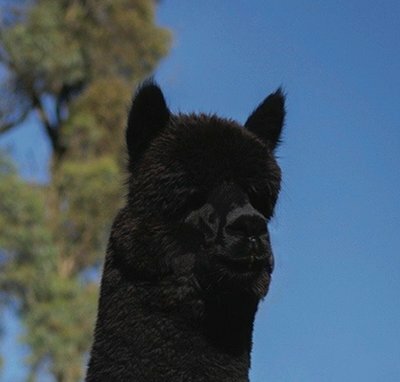 We have strived to create a unique herd of stunning black alpacas with carefully selected pedigrees, that produce fibre that is recognised for its fineness and luxurious feel. 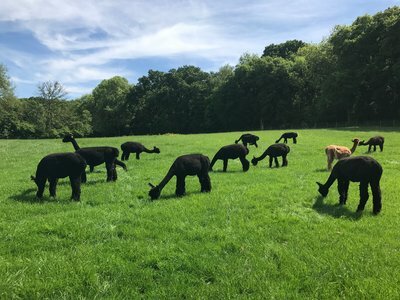 We believe outstanding females are the foundation of a great herd and we have worked hard to breed and select those that meet our demanding standards. 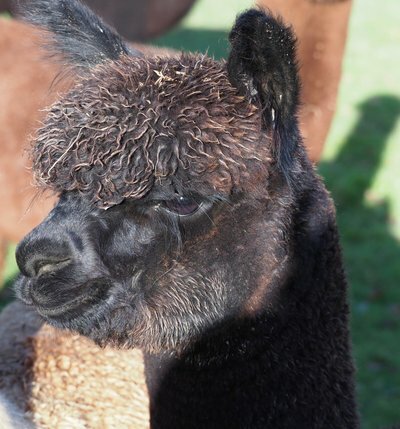 These females have been mated to prize winning sires so that our breeding program produces offspring with good conformation along with traits such as fineness and density to continue to improve our herds gene pool. 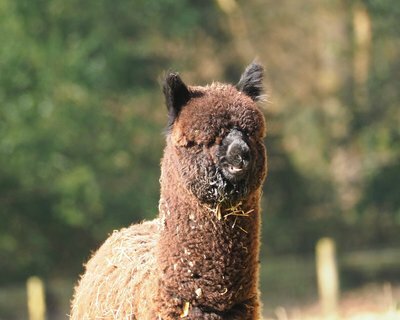 Our females have produced excellent offspring giving us mostly black alpacas that carry these strong genetics. 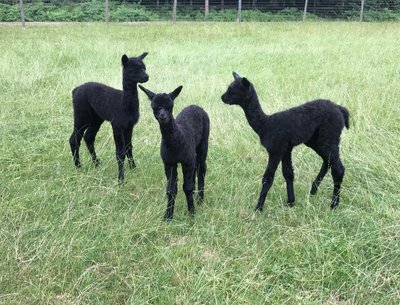 We are particularly pleased with our 2016 and 2017 cria several of which will become excellent stud males and strong breeding females for our clients.